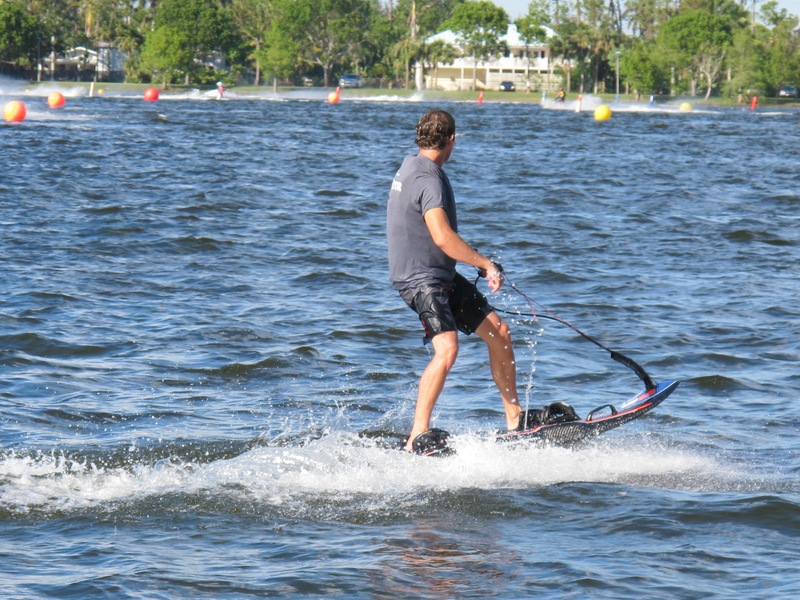 Having a wakeboarding school in Fort Myers, I like to make myself available to learn about other watersports. 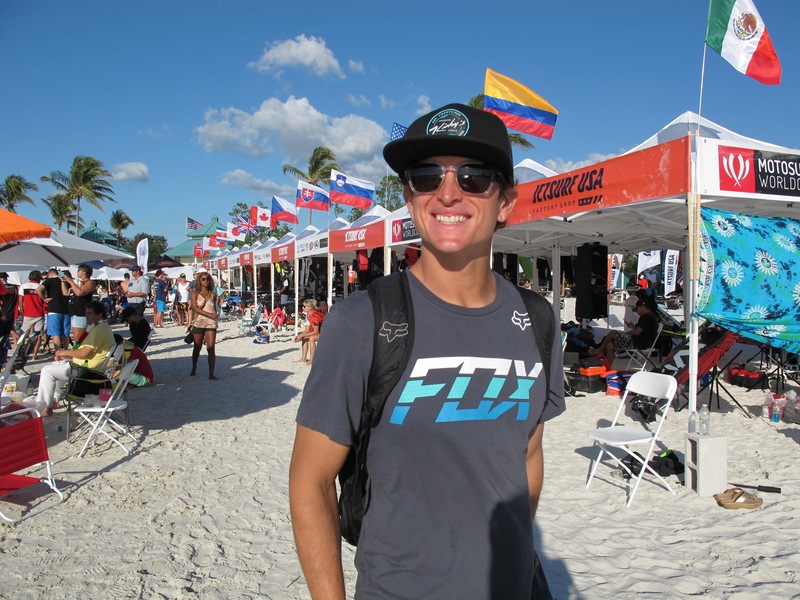 One of those sports happened to be at the Pro Watercross World Championship held on October 27-29 in Naples, Florida. I know what you are thinking and it’s probably one of two things: a) what in the world is watercross? 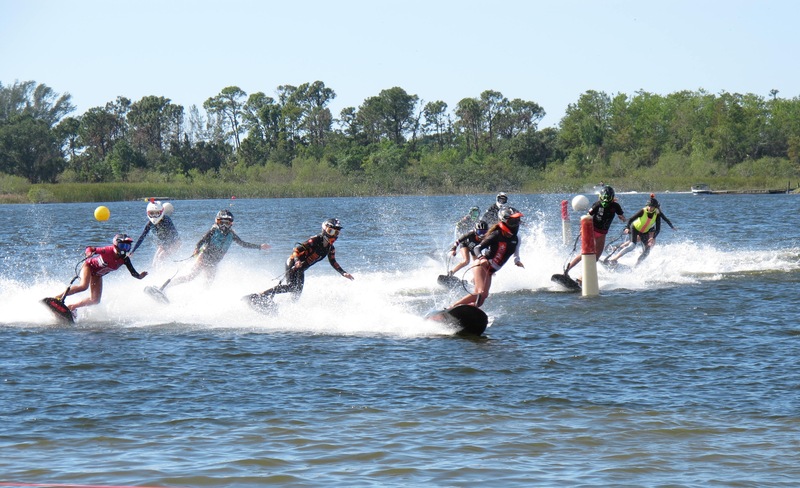 OR b) what does this have to do with wakeboarding? 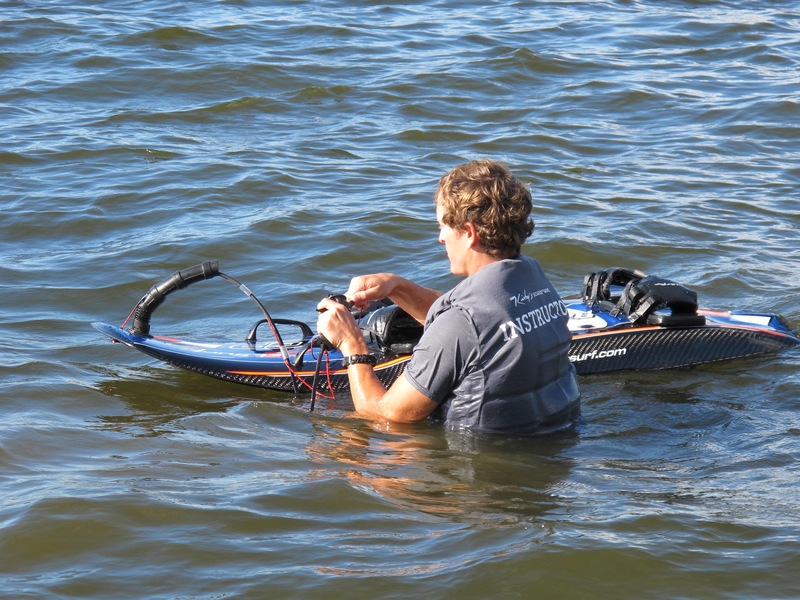 For starters, for those of you who aren’t familiar with watercross, watercross is professional jetski racing. The tour brings in the best racers from across the world to race the most challenging and tech courses. 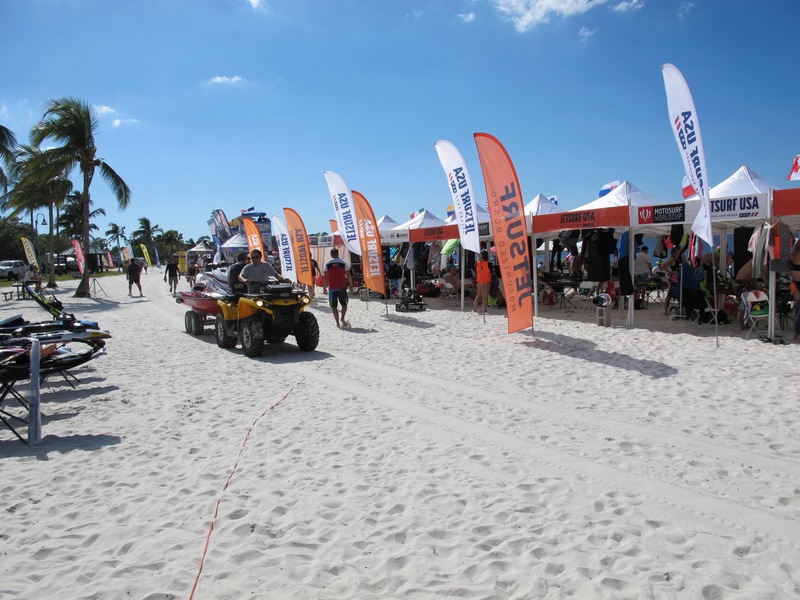 If you attend one of these races, you’ll see they race traditional jetskis as well as stand ups. The events are loud, they’re fun, and they are definitely exciting. One of the things that stood out was the hype of the families of the racers. They brought pom poms, noisemakers, and whatever they needed to cheer on their racer. It was awesome! What really grabbed my attention though, was the newest edition to the races. 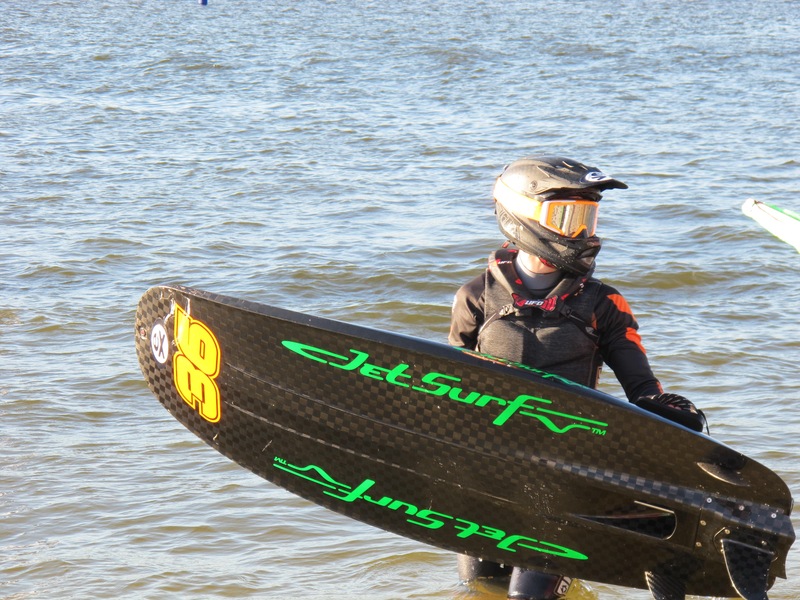 The JetSurf Board. 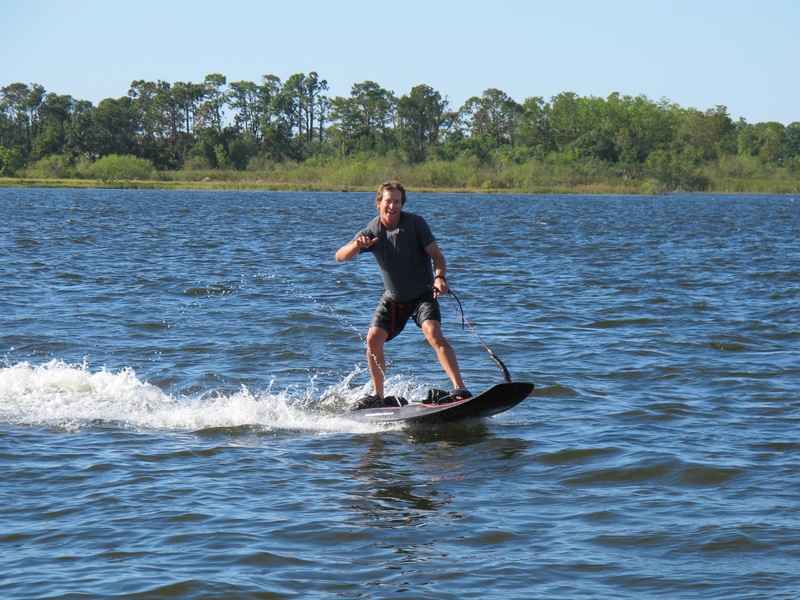 This motorized surfboard was developed in the Czech Republic and has now taken its place in the watercross world as a new sport known as motosurf. 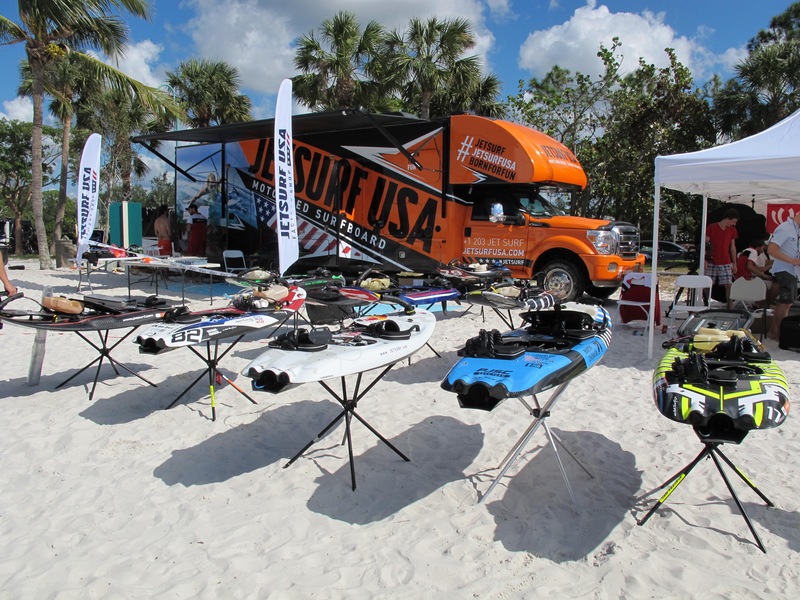 The boards are light, fun to ride and easy to transport. It was extremely impressive seeing the athletes race these boards, navigating the complex courses. It would take some serious hand eye coordination and balance to win a race like that. I was fortunate enough to be able to test out one of the boards while I was at the race, and it was one of the most fun new experiences I’ve had in awhile. 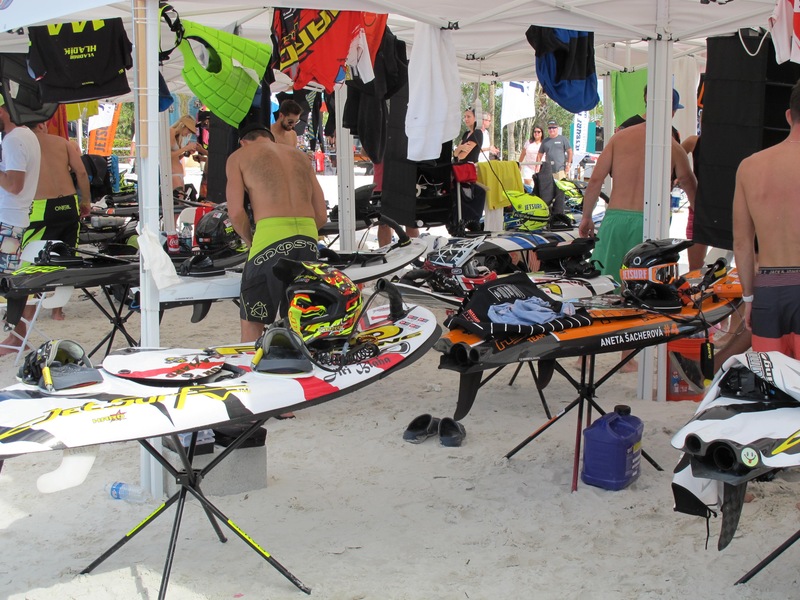 It combines by love for wakeboarding and motocross in one sport.